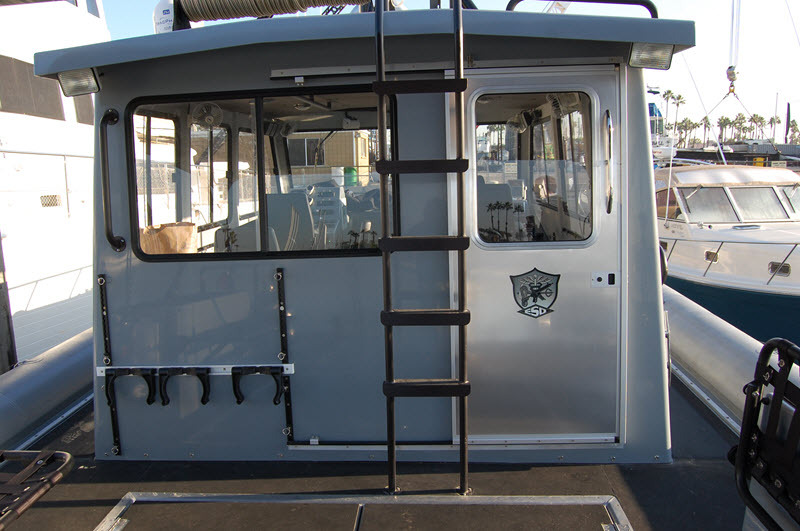 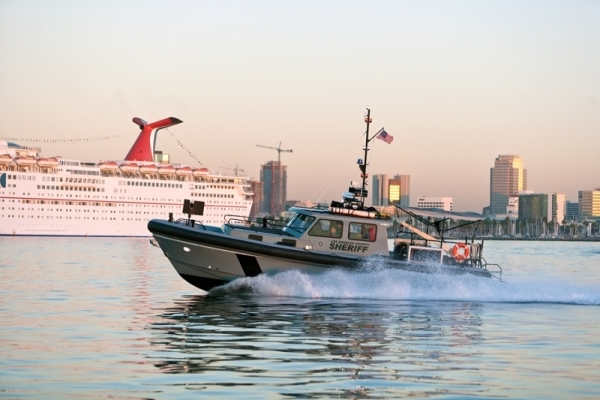 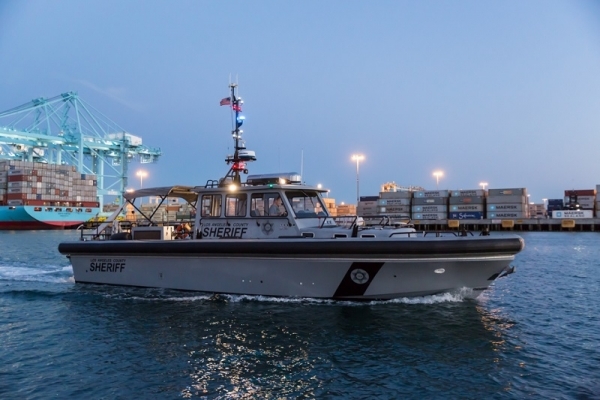 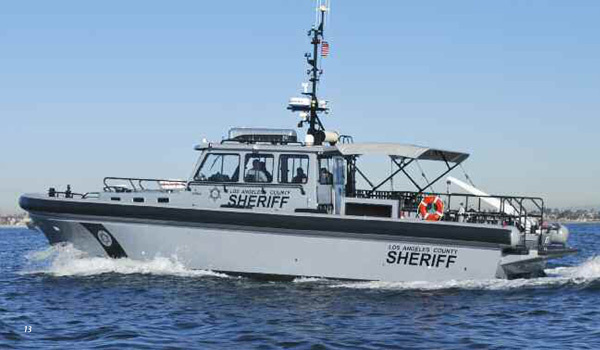 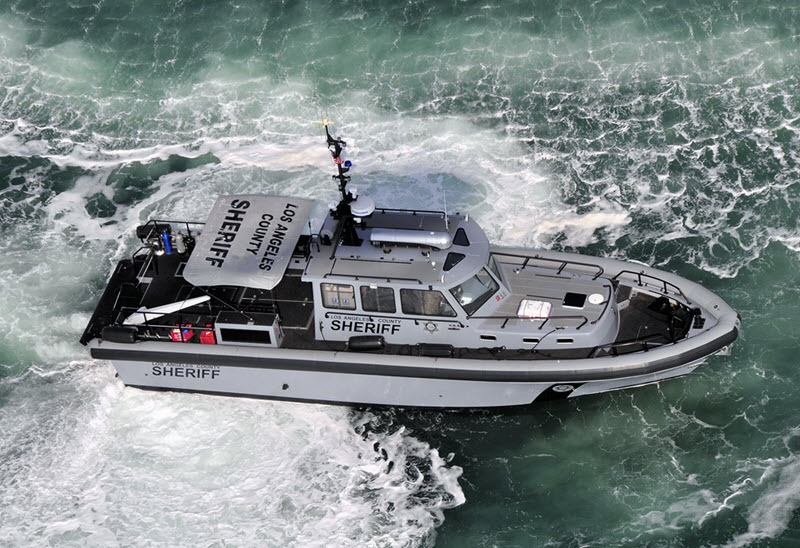 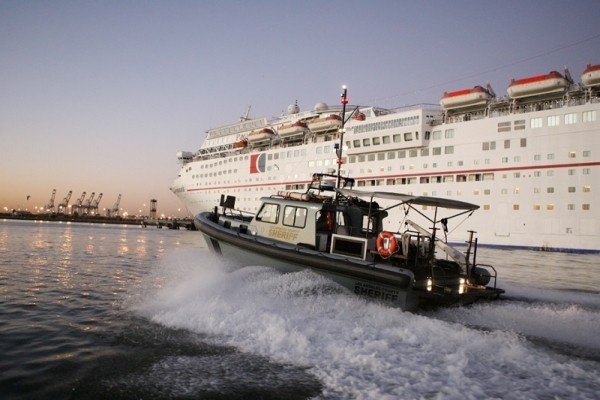 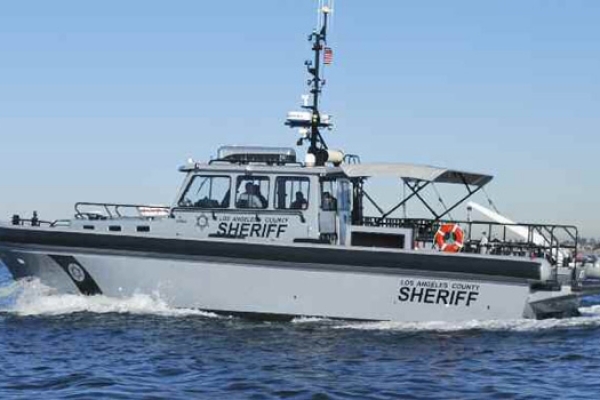 The large and versatile 55’ Willard Marine Patrol Boat can be utilized for search and rescue, fire fighting, piloting, coastal missions and commercial purposes. 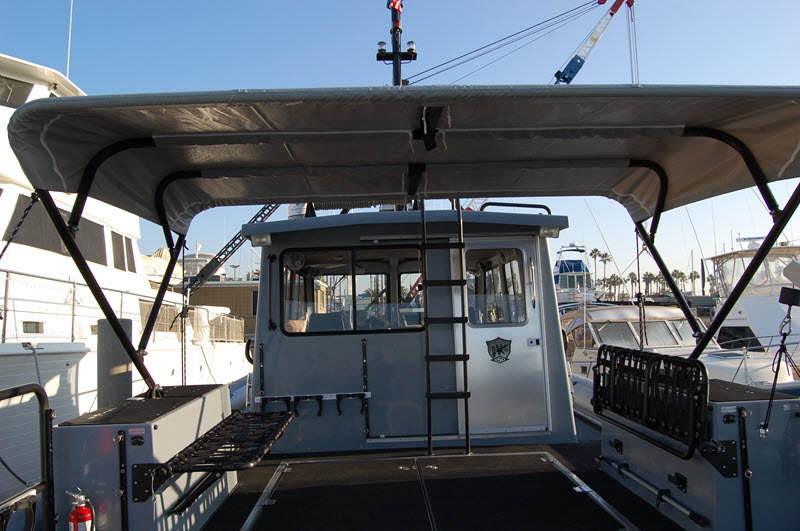 Using a proven fiberglass or aluminum hull originally engineered for the United States Navy, Willard Marine has improved the creature comforts to provide your crew with a smooth and safe ride with full-range viewing capabilities and a spacious cabin with berths for 8 people. 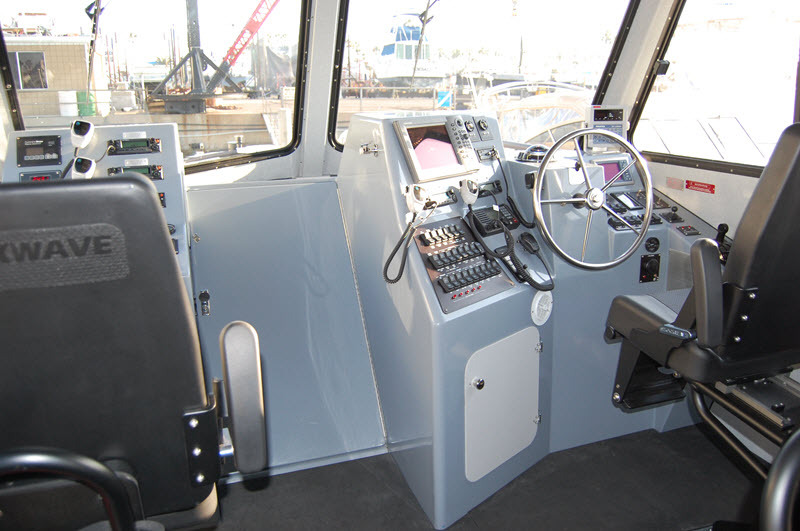 A hydraulic bow thruster enables impressive maneuvering capabilities in narrow waters. 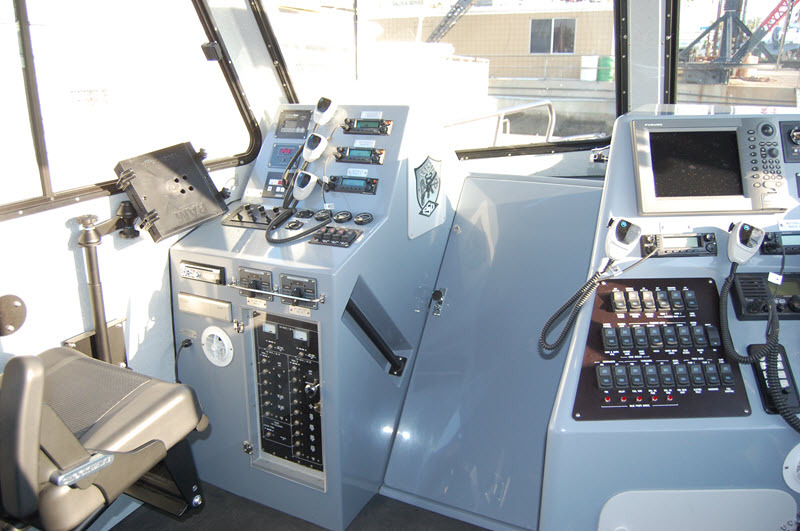 Contact us for more about the 55’ Patrol Boat and other Willard Marine vessels. 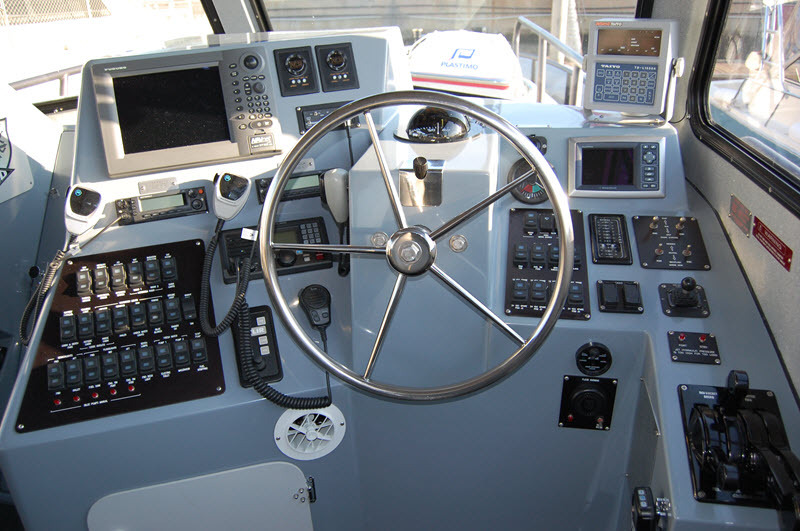 *Length Overall (LOA) is defined as the distance from the furthest bow appendage to the furthest stern appendage including the tube, collar or fendering; it does not include the propulsion system or optional features such as engine guards or swim steps. Published boat specifications contained herein can be adjusted to accommodate your mission type and desired boat design.